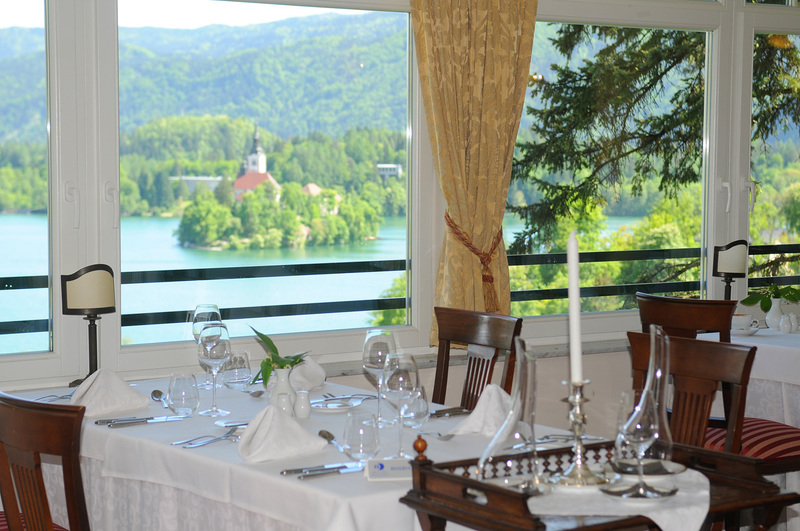 This charming family-run hotel sits high above Lake Bled and offers an intimate, friendly ambience. 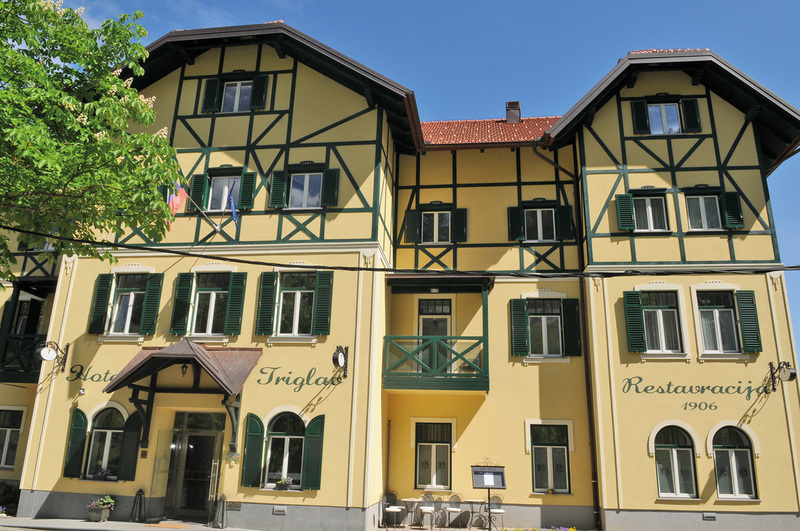 The Hotel Triglav first opened in 1906, which is the same year as the railway started running to Lake Bled. It is very close to the railway station, which is still visited by a steam train every other day, for day trips to Bohinj. 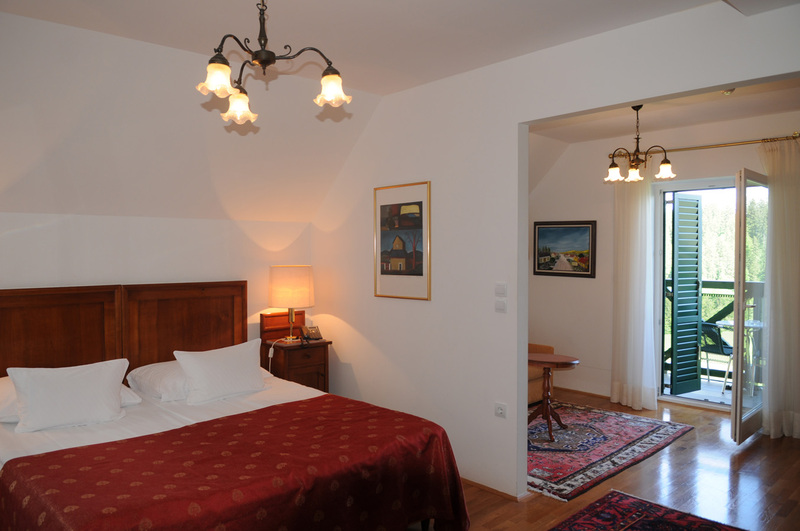 There is nothing standard about Hotel Triglav’s rooms, each room is individually decorated and furnished and most have beautiful views over the surrounding mountain pastures, woods, and on to Lake Bled itself and its tiny island. 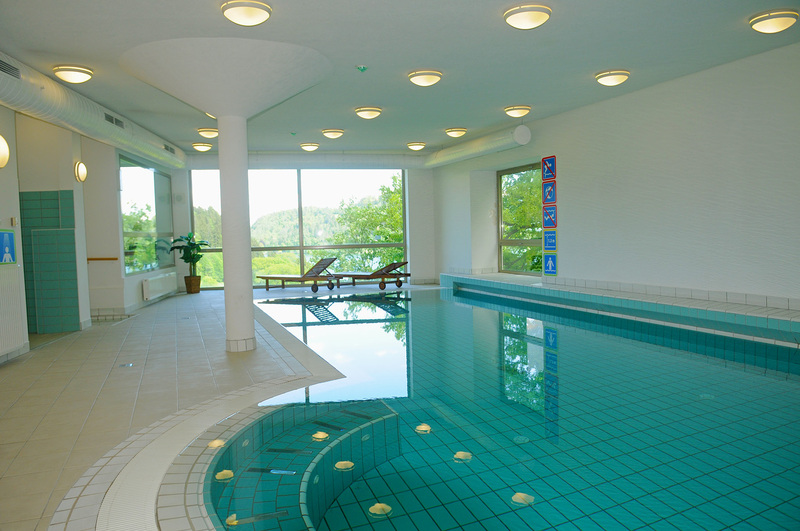 The hotel’s indoor swimming pool has large windows looking over the lake. The hotel also has its own wine cellar, with weekly tastings of local wines, accompanied by Slovenian speciality cheese and meat. 22 rooms including inter-connecting rooms. Most rooms have a balcony or closed verandah. 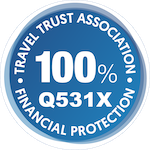 5 minutes’ walk to Lake Bled, 10 minutes’ walk to nearest swimming place; 20 minutes’ walk to resort centre; 45 minutes’ transfer from Ljubljana Airport. Slovenia’s best known attraction, spectacular Lake Bled is surrounded ?by breath-taking mountain scenery, with wooded slopes, a fairy-tale castle and picturesque island church. 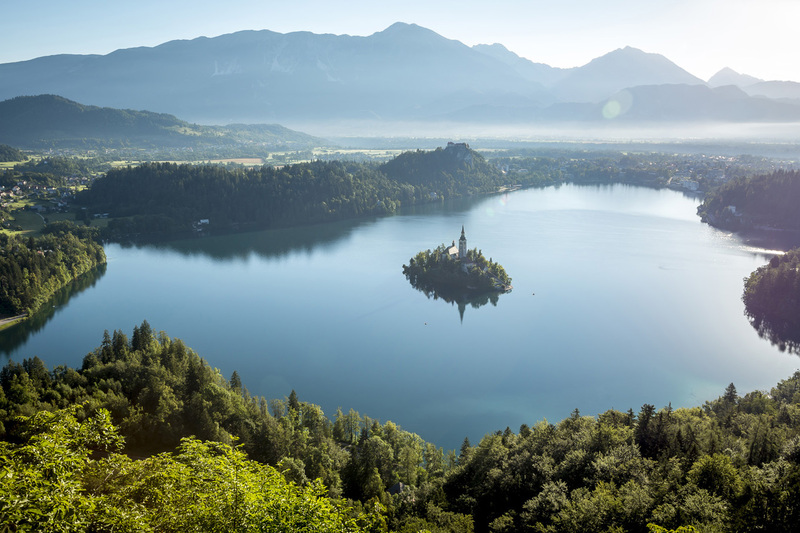 Lake Bled is popular with visitors of all ages, from the energetic who want to hike in the surrounding hills and gorges, to those who want to simply admire the views. And what stunning views they are! To the eastern end of the lake perches the dramatic Bled Castle, on top of a sheer cliff. To the west is Bled Island, with its picture-postcard church rising from amongst the trees.